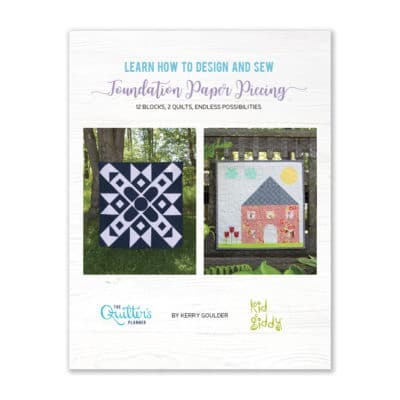 Thank you for your purchase of the 2017 Quilter's Planner! 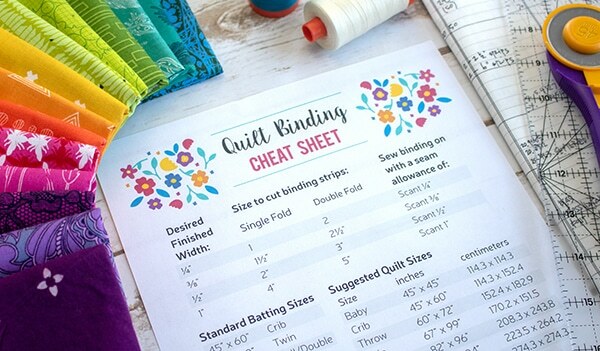 Included in your planner are two patterns, Jacks by Amy Sinibaldi of Nana and Co. and Half-Square Triangle Variation by Rita Hodge of Red Pepper Quilts. 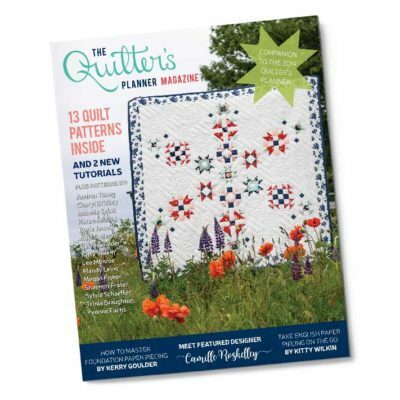 In this supplemental e-book, we have compiled 12 more amazing patterns. Please fill out your name and address to receive your copy of the e-book. Please note that it may take up to an hour to receive your e-book via email. The following are corrections and/or clarifications we have made to the e-book. Before you start sewing, please check this page for any updates. We will list them here as we find them and update the ebook file. 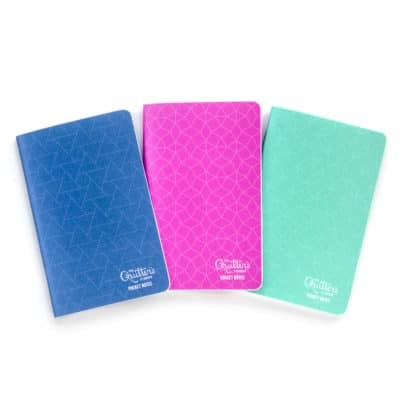 If you find any errors, please email us at hello@quiltersplanner.com. 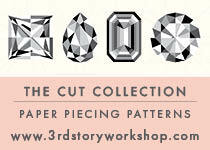 We have made cutting and assembly changes/clarifications and recommend you download a new copy of the ebook to get the updated version of the pattern. In steps 2, 6, 10 and 14, print fabric changed to violet print fabric. Step 5, Referencing figure 6 changed to Referencing figure 5.